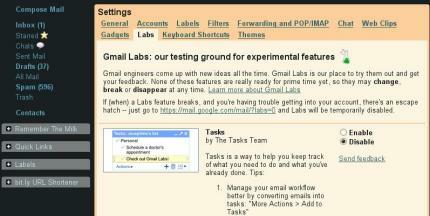 Gmail Labs has a new feature that’s incredibly useful. There are a lot of actions in Gmail that you can undo. Like deleting, email contacts, etc. But, what about that email you sent when you were mad at someone or just that spur of the moment email you might regret later? You have 5 seconds now to Undo an email you just hit send. After that, it’s gone. This new Gmail Labs feature just holds the email for 5 seconds after you hit send. If your browser crashes before you can undo, the email will just get sent. Check out my other Gmail related posts here.